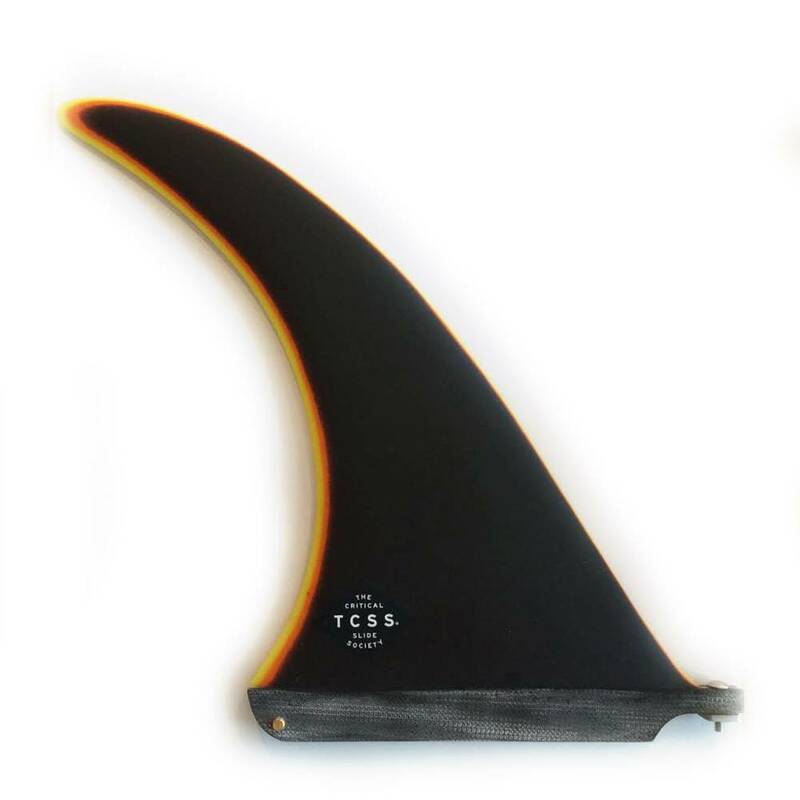 High performance fin designed for high lines and buckling cut backs. 2 colour resin inlays in burgundy. Designed by Simon Patchett.